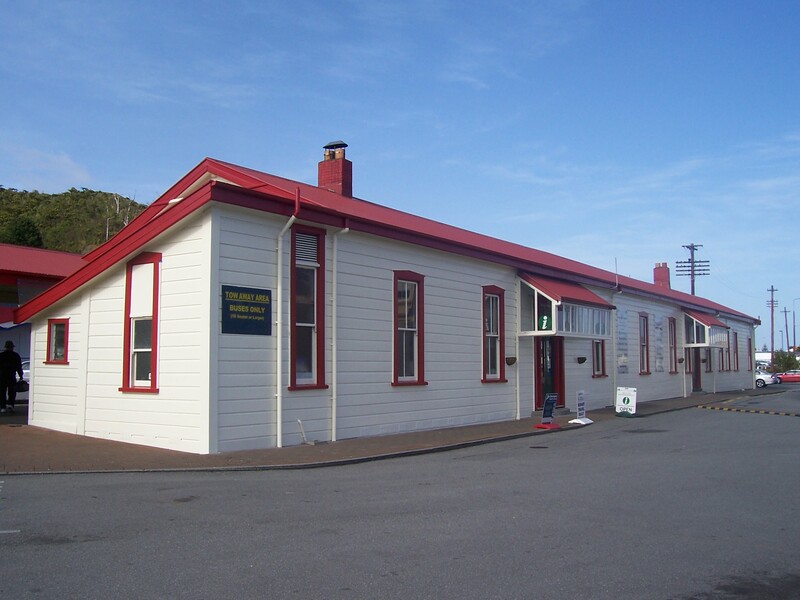 Greymouth i-SITE are authorized agents for The Great Journeys Of New Zealand, selling tickets for the TranzAlpine Train, Coastal Pacific and the Northern Explorer. 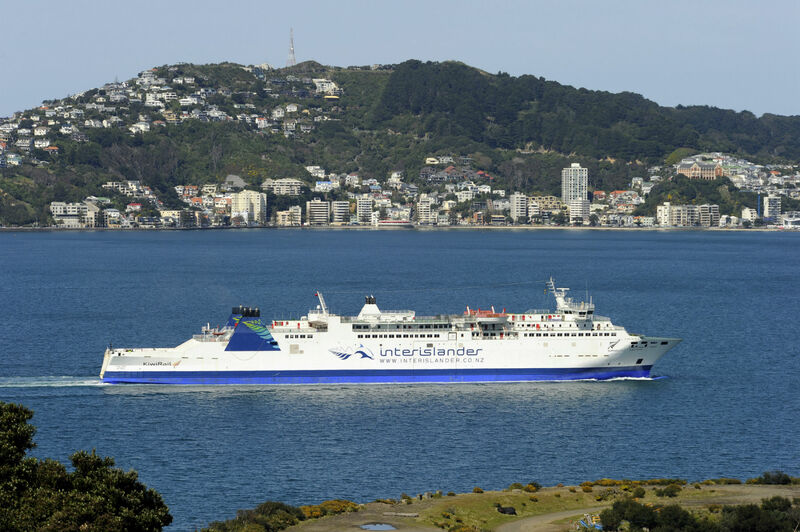 We are also agents for Intercity Coaches, Atomic Shuttles, West Coast Shuttles, Interislander and Bluebridge Ferries. 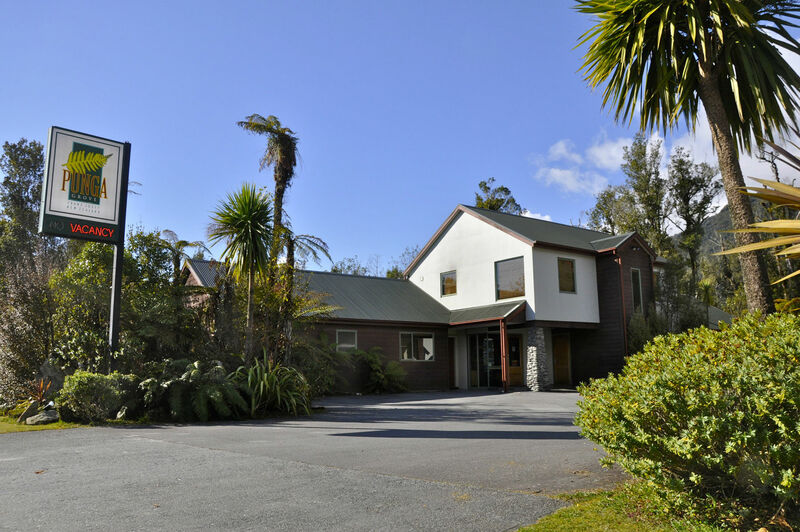 As an i-SITE we are nationally recognized as one of New Zealand's leading booking agents and can book accommodation, activities and travel throughout New Zealand. 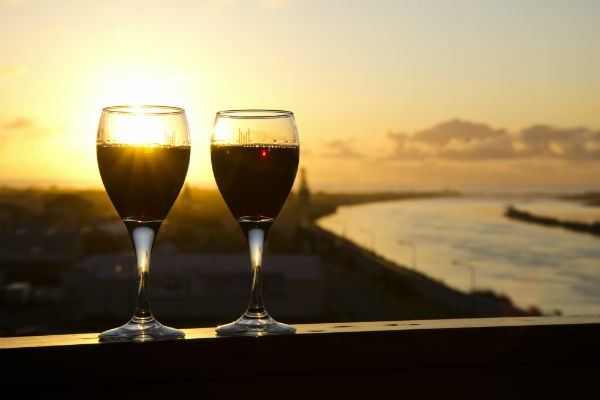 Accommodation on the West Coast offers a full range from high end Hotels and Bed & Breakfasts to Lodges and family friendly Motels, Budget Backpackers and Holiday Parks. 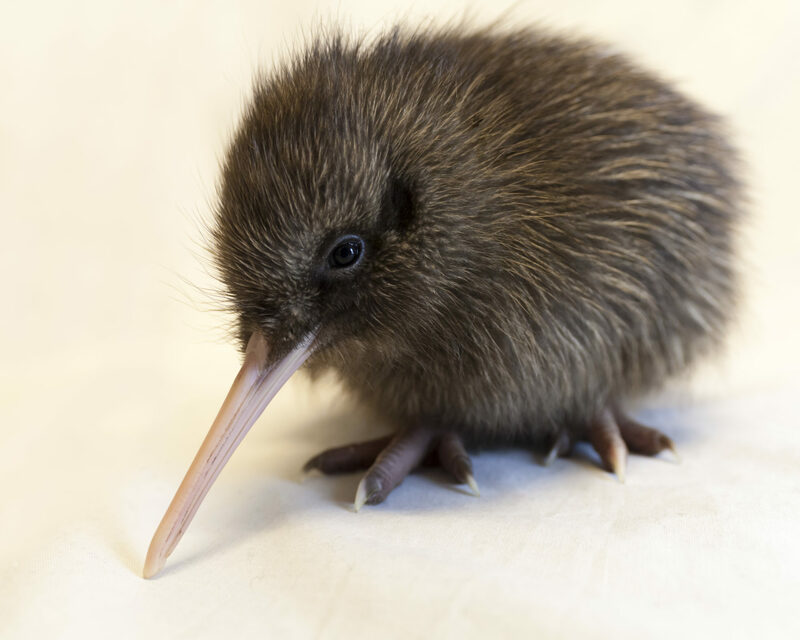 As an i-SITE we are nationally recognized as one of New Zealand's leading booking agents and can book accommodation, activities and travel throughout New Zealand. Bookings are highly recommended during our peak season November to May. No booking fees! West Coast Activities range from the adventurous to the sedate. 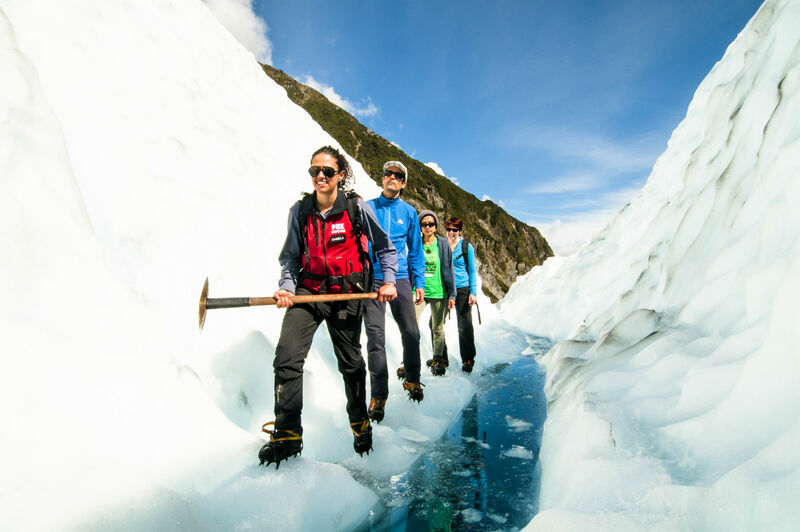 From climbing famous West Coast Glaciers, Skydiving over snow capped mountains to wildlife and brewery tours, the range of activities will keep you busy on your visit to the West Coast. 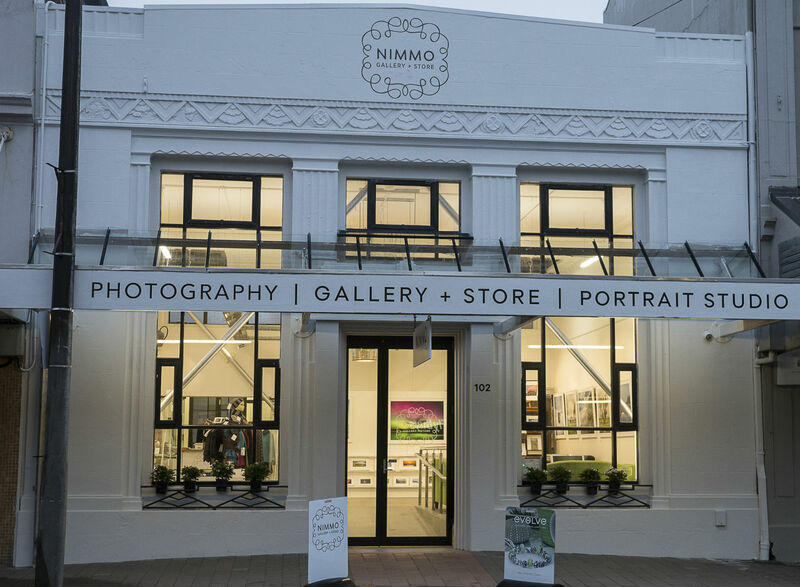 As an i-SITE we are nationally recognized as one of New Zealand's leading booking agents and can book accommodation, activities and travel throughout New Zealand. The West Coast has a full range of Retail and Services available. Greymouth being the largest town on the Coast has Supermarkets, petrol service stations, pharmacy's, doctors, cafes, restaurants, gift and souvenir shops, sports and department stores. 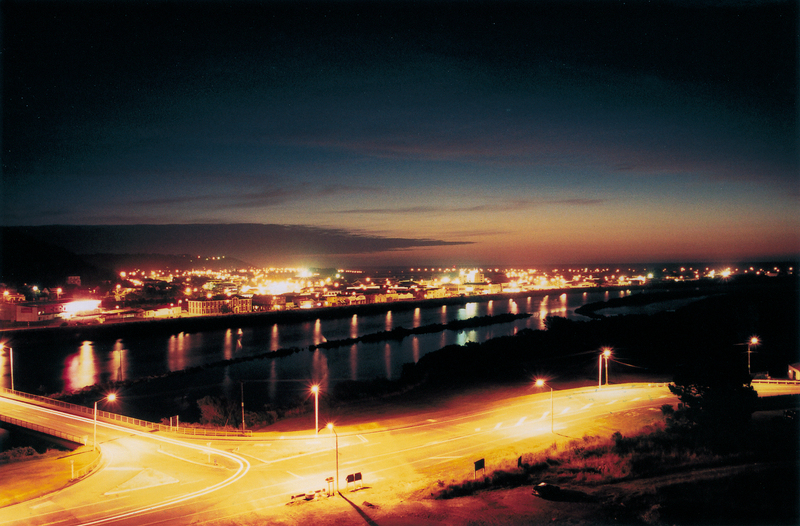 Greymouth is the central hub of the West Coast and has the largest retail sector; this making it the Heart of the West Coast. The following West Coast activities can be conveniently booked online. Including Explore West Coast Scenic Tours, Monteiths Brewery Tours, Shantytown Heritage Park and West Coast Wild Life Centre. The team at Greymouth i-SITE can help with all your visitor information like accommodation and travel advice and offer a FREE booking service, maps and tourist information for the West Coast of the South Island, New Zealand. 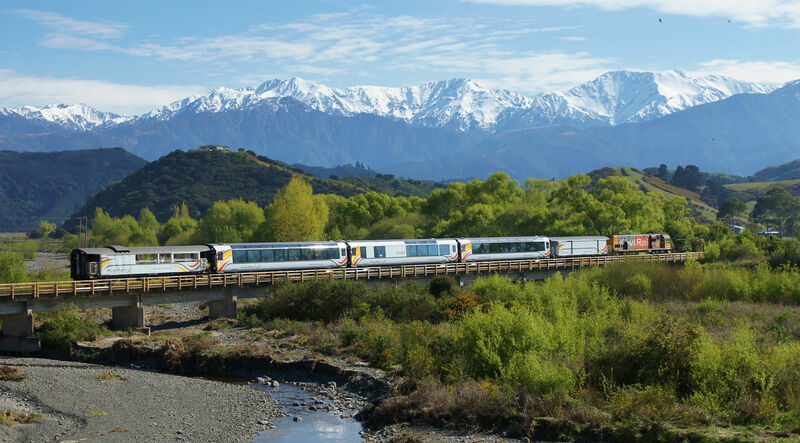 Travel to New Zealand’s West Coast on one of the world’s leading scenic train journeys, the TranzAlpine Train and enter a world surrounded in bush clad mountains, raging rivers, pristine lakes and ice feed glaciers. Or send us a request through our website and we will get back to you within 24 hours with a quote. Remember our service is TOTALLY FREE! We can take care of ALL your West Coast activities, tours, accommodation & transport requirements. 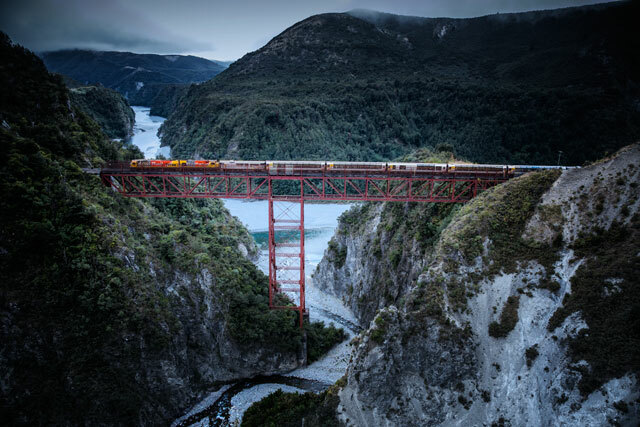 Authorised Great Journeys of New Zealand booking agents selling tickets for the TranzAlpine, Coastal Pacific and Northern Explorer. We can also assist you with baggage storage, freight service, internet access, refreshments and we stock a great range of West Coast and New Zealand souvenirs and gifts in our Station Gift Shop. Enquire now about all your travel needs. 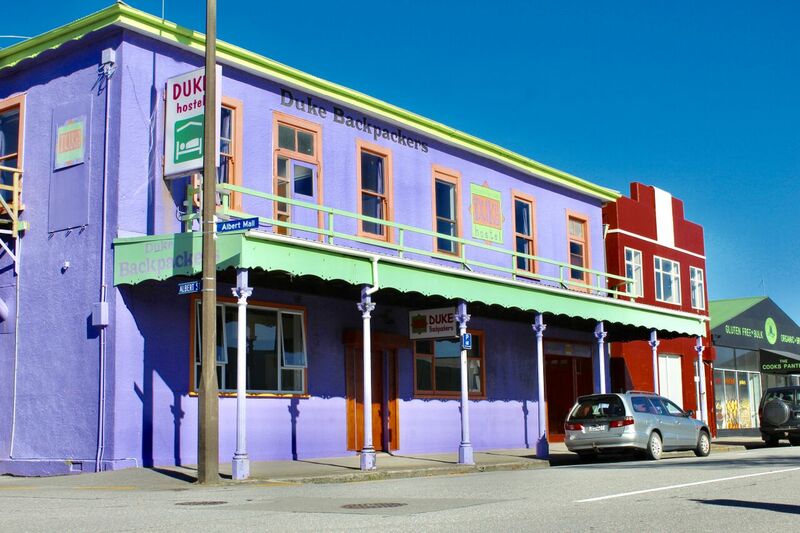 Greymouth i-SITE can offer special discounts and deals on local activities! 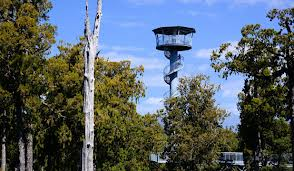 Check out our SPECIALS today for Tree Top Walkway, Wild Life Centre and Shantytown Heritage Park! No booking fees! As an i-SITE we are nationally recognized as one of New Zealand's leading booking agents and can book accommodation, activities and travel throughout New Zealand. Our West Coast Packages are available over the Winter months and we can tailor packages to suit your requests all year round. Departing Christchurch on the famous TranzAlpine Train and staying in luxury accommodation. Visit our West Coast Packages page or send us an enquiry today! As an i-SITE we are nationally recognized as one of New Zealand's leading booking agents and can book accommodation, activities and travel throughout New Zealand. 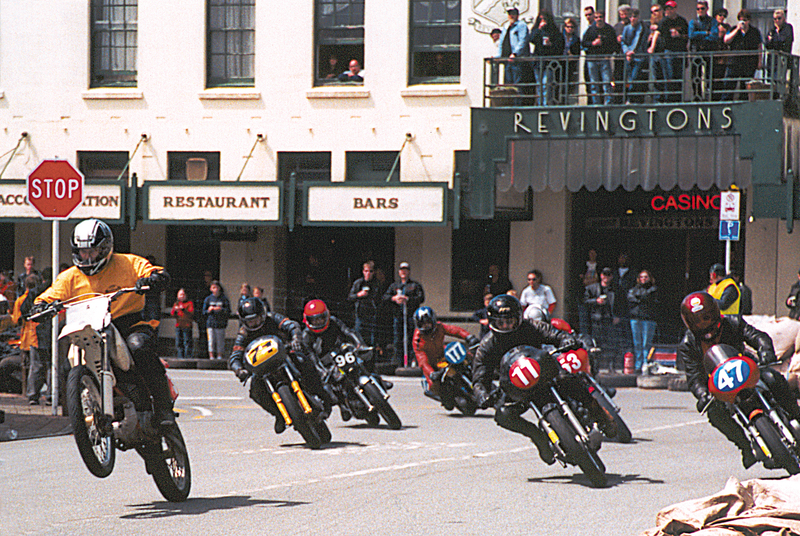 Greymouth Motorcycle Street Races is an annual event held over Labour weekend. 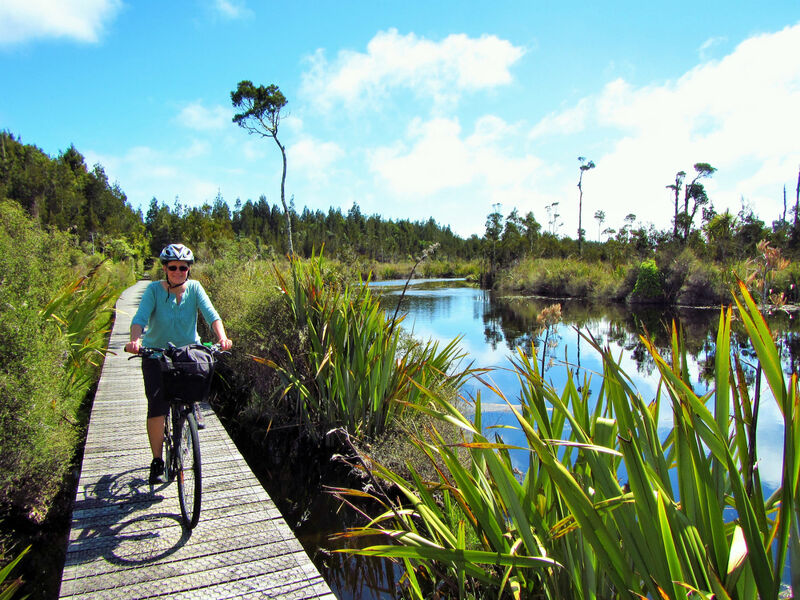 Other big events on the West Coast each year include the annual Hokitika Wild Foods Festival, the Coast to Coast Endurance Race, Art in the Park, Around Lake Brunner Cycle Race and so much more! We have local market days and festivals too, check out whats on when your on the Coast! Important to book your accommodation and transport ahead of these events, contact us today! 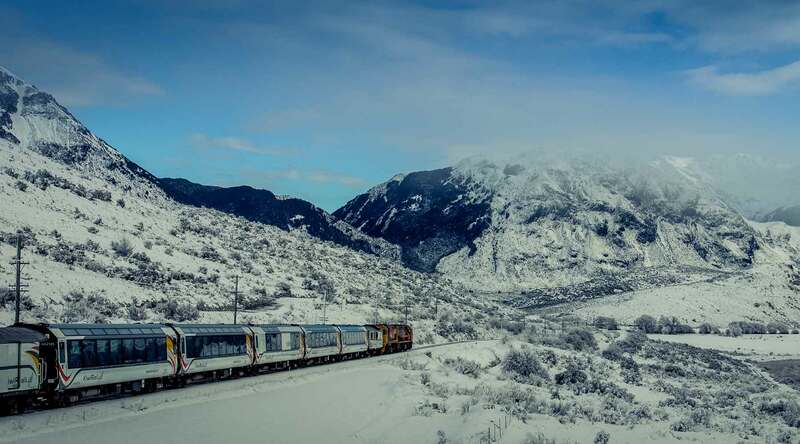 Transport to and from the West Coast of the South Island consists of the world famous Tranz Alpine Train, rated one of the Top 6 Train Journeys in the World. 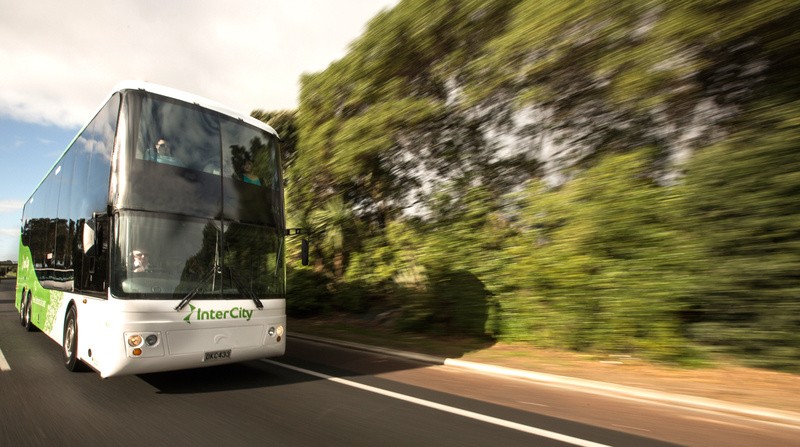 Daily shuttle bus services from Christchurch to Greymouth are also available along with comfortable coach travel on the daily Intercity Bus service from and to Nelson in the North and Fox Glacier in the South. All leading rental car companies are based in Greymouth at the Railway Station and the Hokitika Airport. 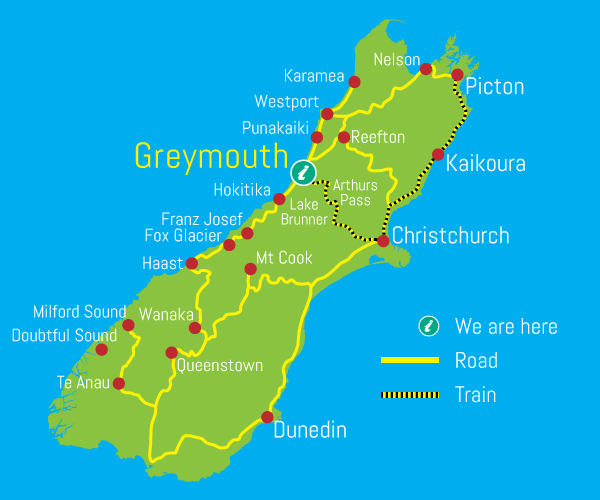 For help with your transport options, contact the Greymouth i-SITE who can assist with your West Coast holiday needs. New Zealand’s West Coast has a great selection of accommodation options to meet every traveller’s needs. 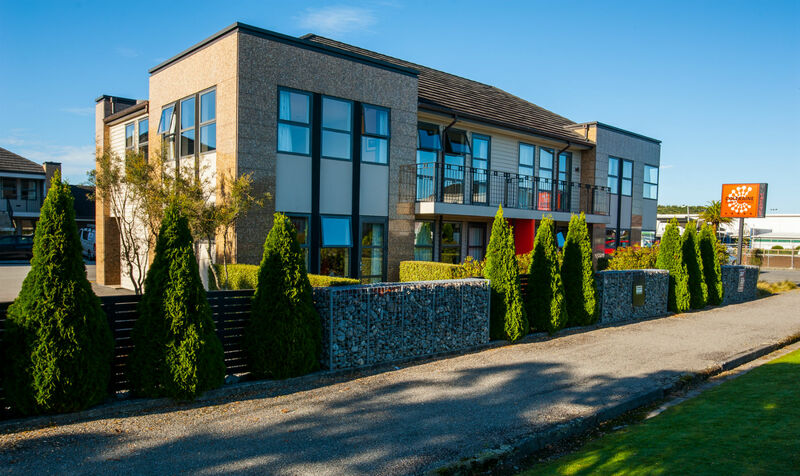 We can book all of your West Coast accommodation, from backpacker hostels, to family friendly motels, bed and breakfasts, luxury boutique lodges and the finest hotels. This is just a selection of accommodation available. Contact the Greymouth i-SITE for more options. 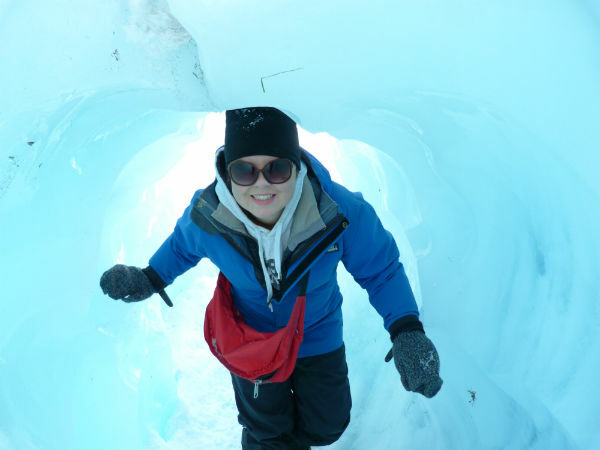 The West Coast of the South Island NZ has activities and tours to suit everyone. 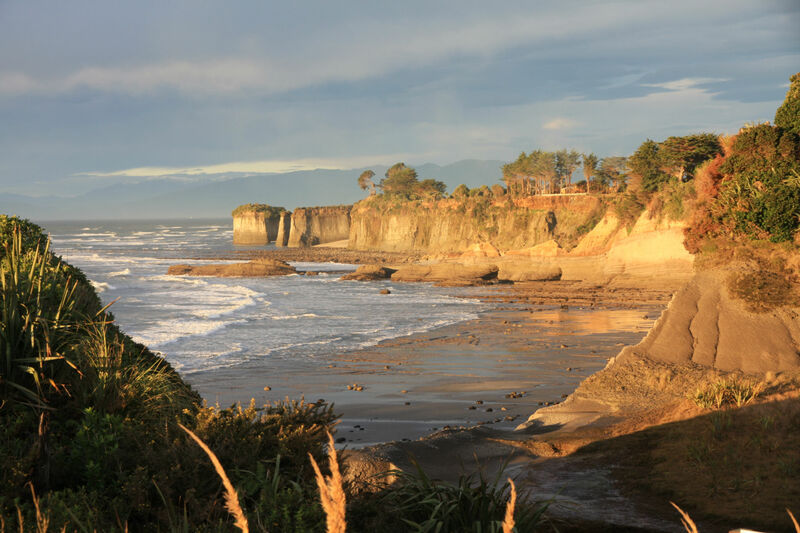 From adventure rafting, skydiving and glacier hikes to more sedate attractions like Monteiths Brewery Tours, Shantytown Heritage Park, Punakaiki tours and more. 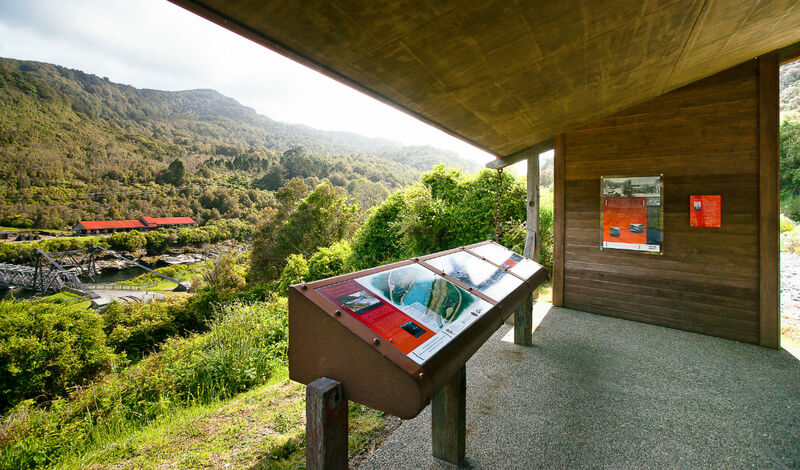 With nature at your door step you can explore the bush to the beach, cycle the Wilderness Trail from Greymouth to Ross and visit the many Historic sites throughout the West Coast. Check out our Special Deals on West Coast Activities and Attractions only available through Greymouth i-SITE. 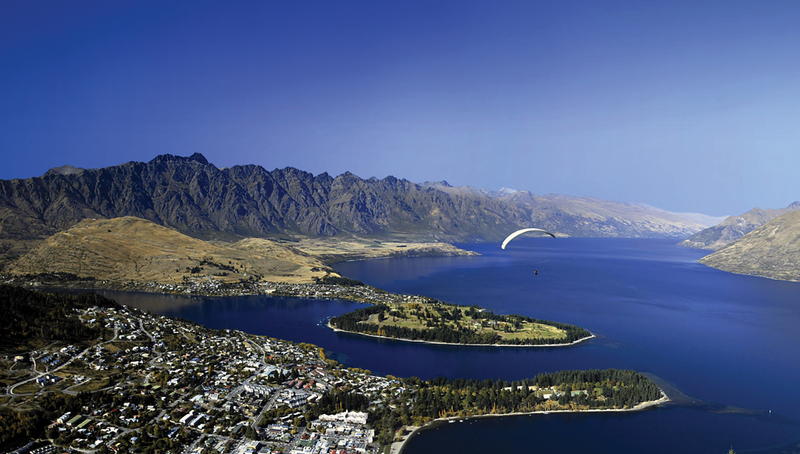 We can book accommodation, activities and travel throughout New Zealand, both the South Island and the North Island. Buller covering the towns of Karamea, Reefton, Westport and Punakaiki. The Grey District, the central hub of the Coast with the main town of Greymouth, Lake Brunner and the upper Grey Valley. Westland, the largest district stretching from Kumara through Hokitika, Ross, Franz Josef Glacier and Fox Glacier to Haast. 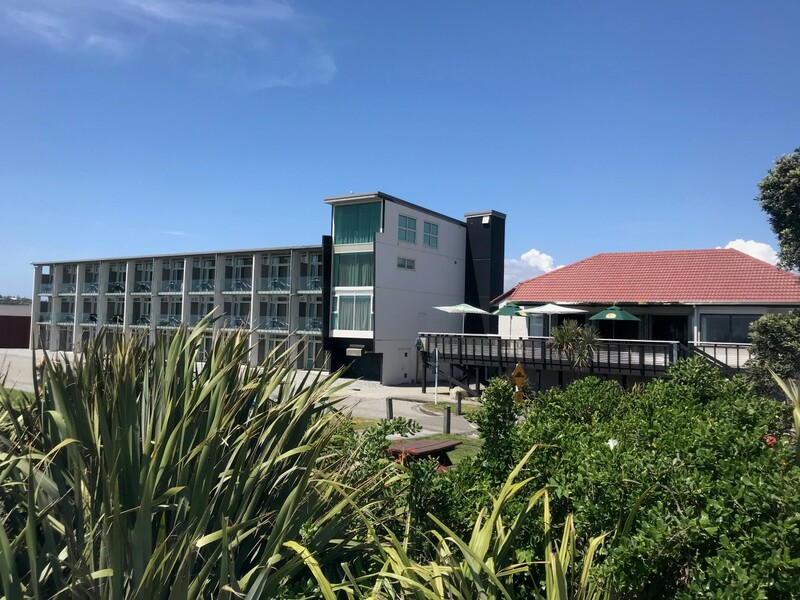 As an i-SITE we are nationally recognized as one of New Zealand’s leading booking agents and can book accommodation, activities and travel throughout the West Coast region and all of New Zealand.